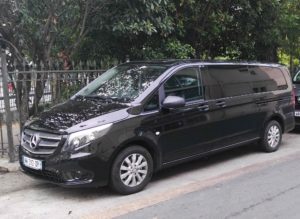 CAREVAN accompanies you with Discretion, Punctuality and Adaptability. 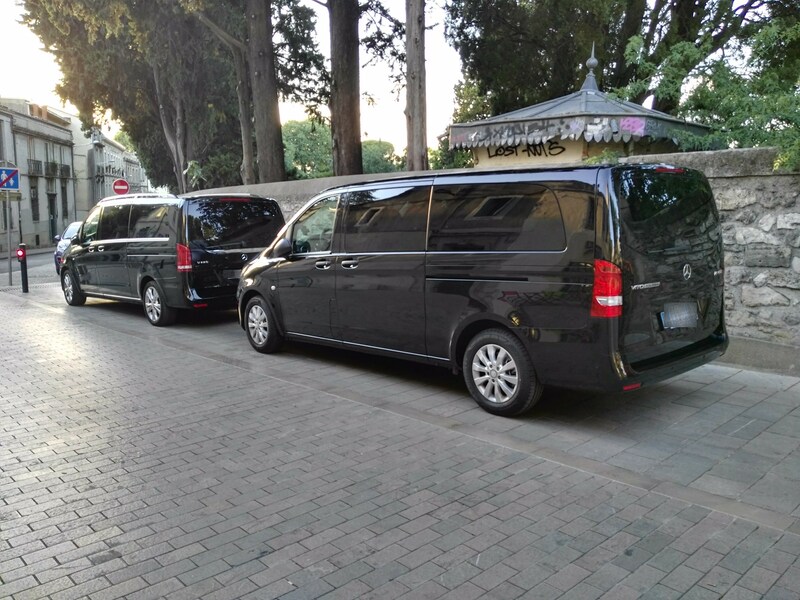 Sedan or Minivan – Custom quote on request. Your Taxi driver will drive you by car with driver or with your own vehicle, according to your needs. 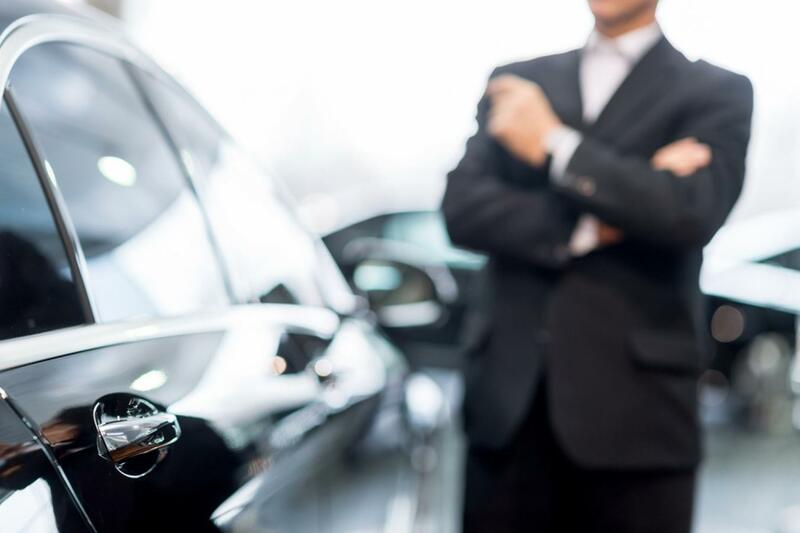 CAREVAN offers a High-End Service. 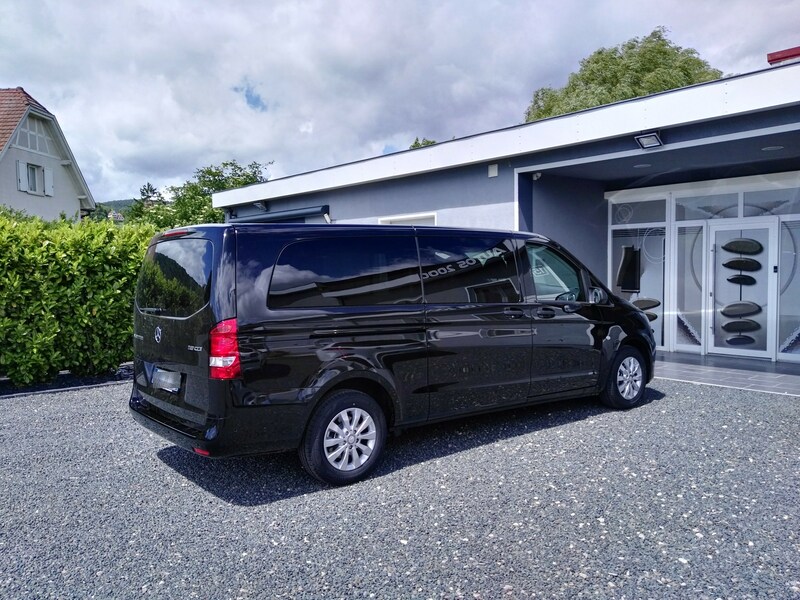 Private Taxi in MONTPELLIER, CAREVAN is a people transporting company by vehicle with driver (VTC) and provision of driver, registered with the RCS Montpellier under the SIREN No. 805382876. 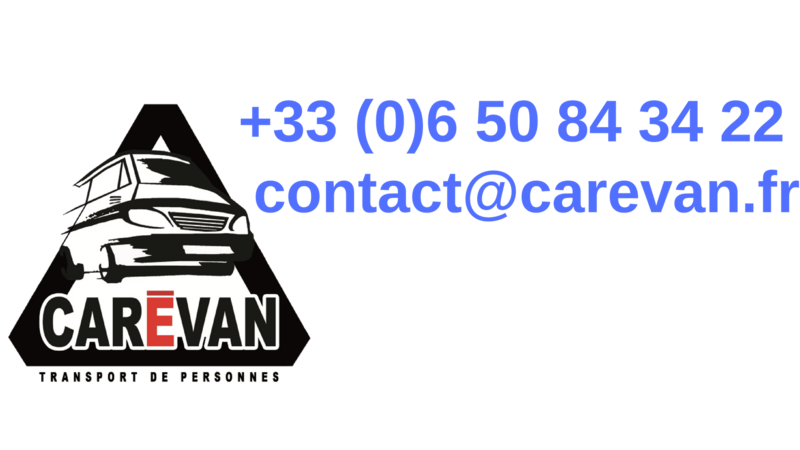 CAREVAN is registered in the register of VTC operators under the number EVCT034140027. CAREVAN has taken out professional liability insurance with MFA assurances. All of our mature and experienced drivers have been trained and certified PSC1 (First Civic rescue Level 1). 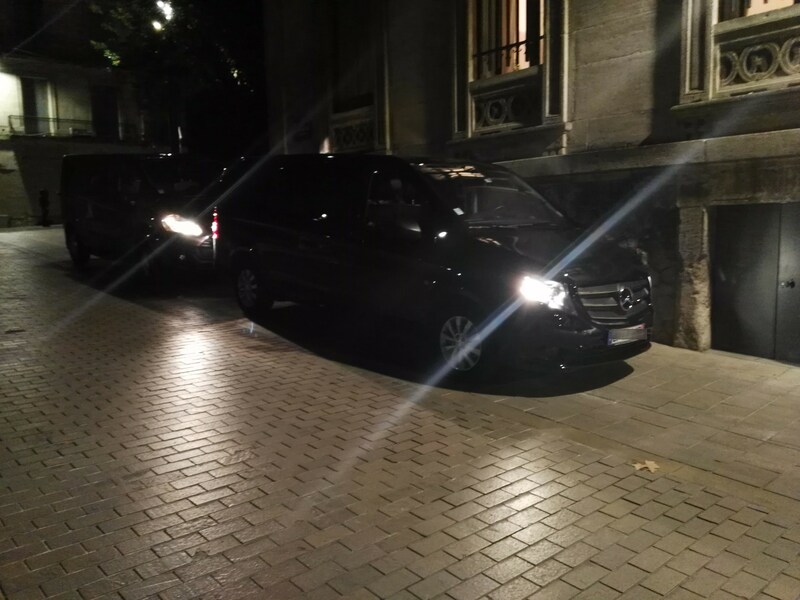 They all have a clean criminal record, as well as the private driver card, to become for a while your VTC in MONTPELLIER. 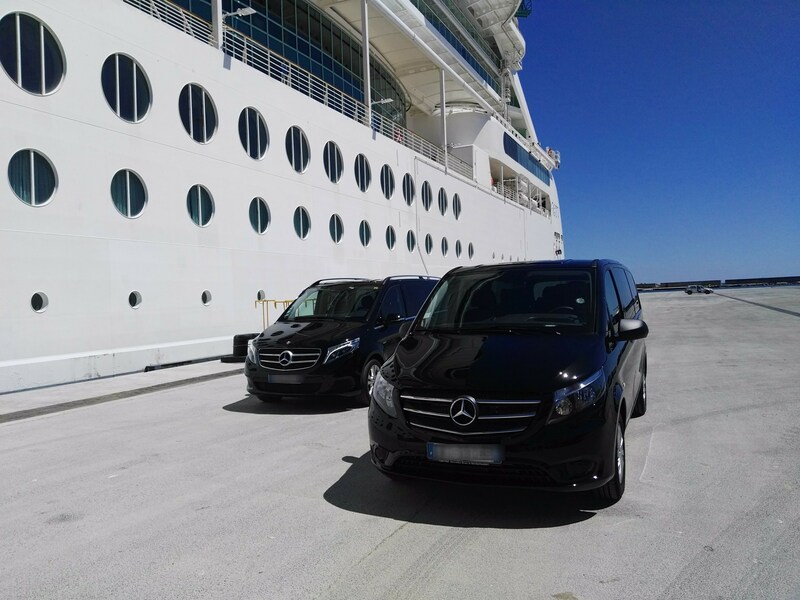 Daniel, Rolf, Hugues, Philippe, Jean-Philippe, our drivers, will fulfill the missions you entrust to us with Punctuality, Discretion, and Adaptability. 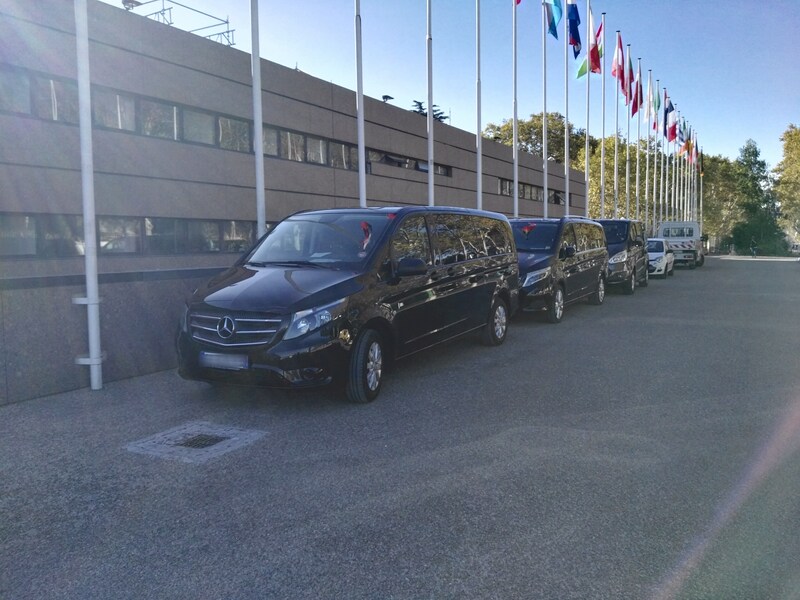 CAREVAN offers various non-restrictive services, such as business transfers, Wedding Transfers for the return of guests, Excursions, Arrivals and Departures Management for Congresses, Seminars, Conventions …. CAREVAN is the experience at your service.